FSL Zero Bluetooth headphones out now for £60 | What Hi-Fi? 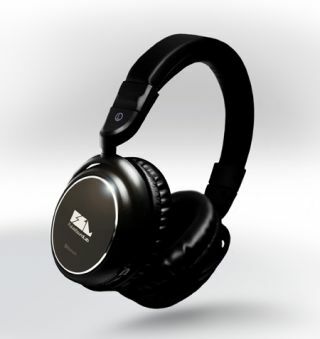 Future Sound Lab has adopted Bluetooth technology for its latest pair of wireless headphones. The £60 FSL Zero is a lightweight, circumaural pair of cans with built-in Bluetooth and easy-to-access control buttons for volume, play, pause, and track skip on the earcups. There's a built-in mic too for making and receiving phone calls, and FSL claims its advanced dual-damped sound balancing technology "provides wide bandwidth, high-definition sound". The FSL Zero headphones are available exclusively in the UK from iHeadphones.